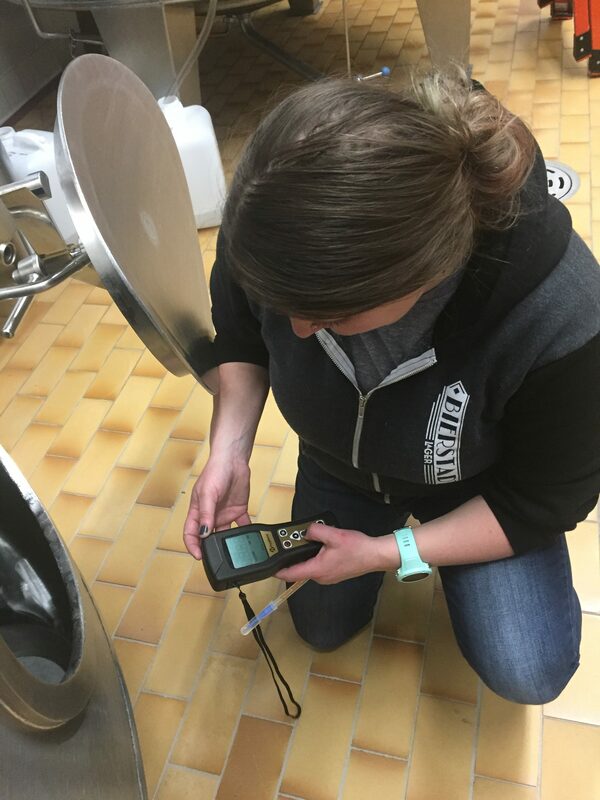 Brewery Finance — the nation’s first craft beer-focused equipment lender — is launching a quality improvement program to help brewers quickly and affordably obtain vital testing and quality control equipment. For just $99/month for the first six months, craft brewers can fund up to $50,000 in laboratory and quality control equipment through Brewery Finance’s new Better Beer Now initiative. 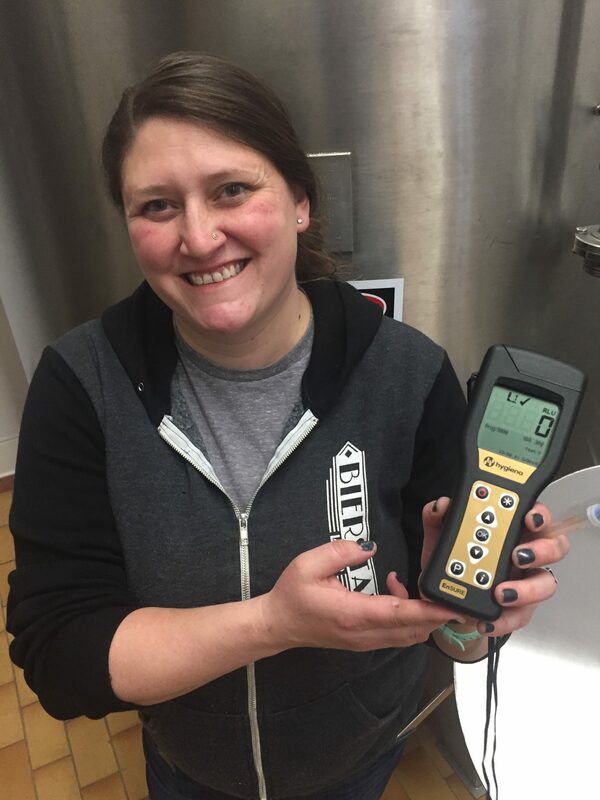 Pictured left: Ashleigh Carter (Bierstadt Lagerhaus) loves her new ATP tester. In the Better Beer Now program, a 3000-barrels/year packaging brewery that finances $25,000 of quality improvement equipment over four years would incur an extra cost of just five cents per sixpack. To apply for the program, brewers complete a short online application form and provide three months of recent bank statements. Funding is approved in 24-48 hours. 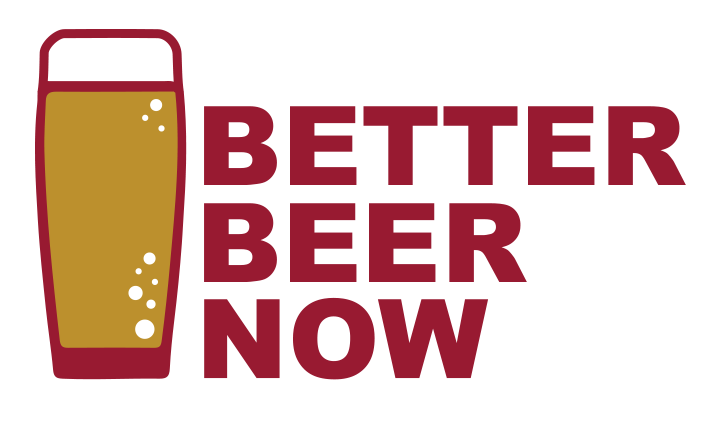 Better Beer Now provides funding for such things as microscopes, autoclaves, water-testing equipment, dissolved-oxygen meters, carbon dioxide and ATP (adenosine triphosphate) testers and much more. Packaging breweries can obtain can-seam analysis gear, fill-inspection monitors, date coding equipment and other quality management equipment. For many small and medium-sized brewers, laboratory and testing equipment is out of their budget and frequently cut from a brewery’s initial plans. But operating without this gear is costly. Brewery Finance typically finances beer-production equipment, but created this new campaign in response to the Brewers Association’s continuing push for higher quality beer from its members. “This is a way for us to do our part for the BA’s very important effort,” Wehner says. To participate in the program, breweries must be in business for at least six months and have qualifying credit. 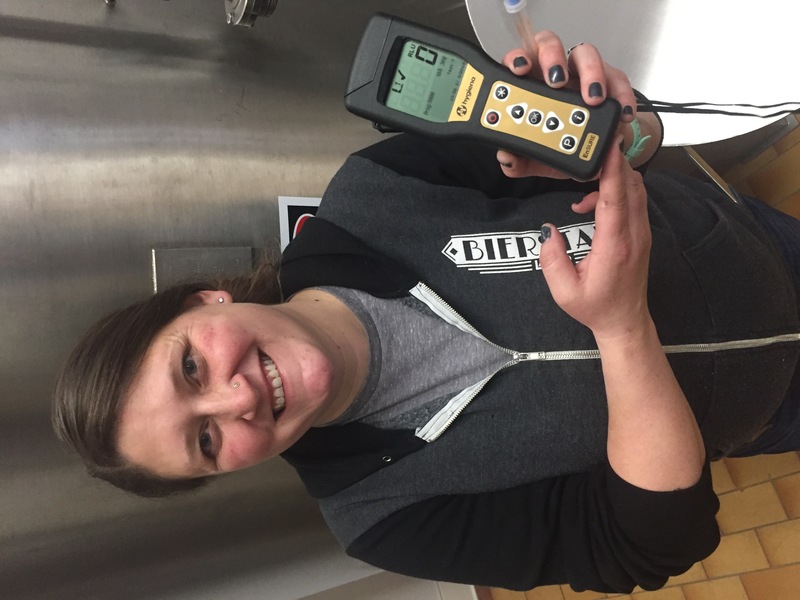 The first six monthly payments in the Better Beer Now program are just $99/month, and subsequent monthly payments are based on the total cost of the equipment. All participants in Brewery Finance’s new quality improvement program receive a complimentary copy of Pellittieri’s Quality Management: Essential Planning for Breweries, a Brewers Association publication. To apply for the program visit the Better Beer Now page. Have questions? Contact Rick Wehner directly at rickw@109.73.238.209 . Members of the media seeking more information on the Better Beer Now campaign and Brewery Finance can contact Marty Jones at marty@martyjones.com .